Alton Abramowitz merged his practice with Harold Mayerson in 2006. Their practice has evolved into the nine lawyer matrimonial and divorce law firm of Mayerson... Read More. Family Law (Family), Family Law (General), Distribution, Child Custody, Child Support, Equitable Division, Marital Settlement Agreements, Relocation... See More. Allan D. Mantel represents many of New York’s most prominent and high net worth clients in their sensitive divorce and prenuptial matters. While renowned... Read More. Kevin McDonough concentrates his practice in the areas of Matrimonial and Family law. Mr. McDonough has more than fifteen years of experience as a litigator and negotiator involving high net-worth matters. Mr. McDonough is recognized as a practical and effective... Read More. 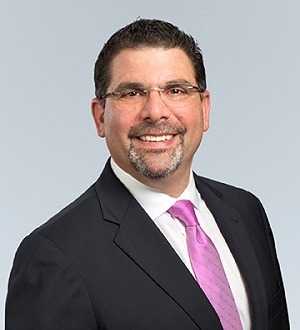 Robert M. (Bobby) Preston is a partner and Co-Chair of Greenspoon Marder’s Matrimonial and Family Law practice group in New York. For over 25 years, Mr. Preston has handled highly complex domestic relations cases and appeals. He has... Read More. 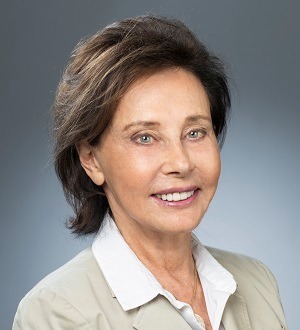 Diane Steiner is senior counsel in Greenspoon Marder’s Family Law practice group. She handles all aspects of family law, including custody, paternity, divorce, separation, and litigation, as well as drafting pre and post marital... Read More.